Chris Reeve Knives has upheld a reputation of excellence since their humble beginnings in 1984. As the creators of some of the highest quality American-made knives on the market, CRK have set the bar high for the art of knife making. 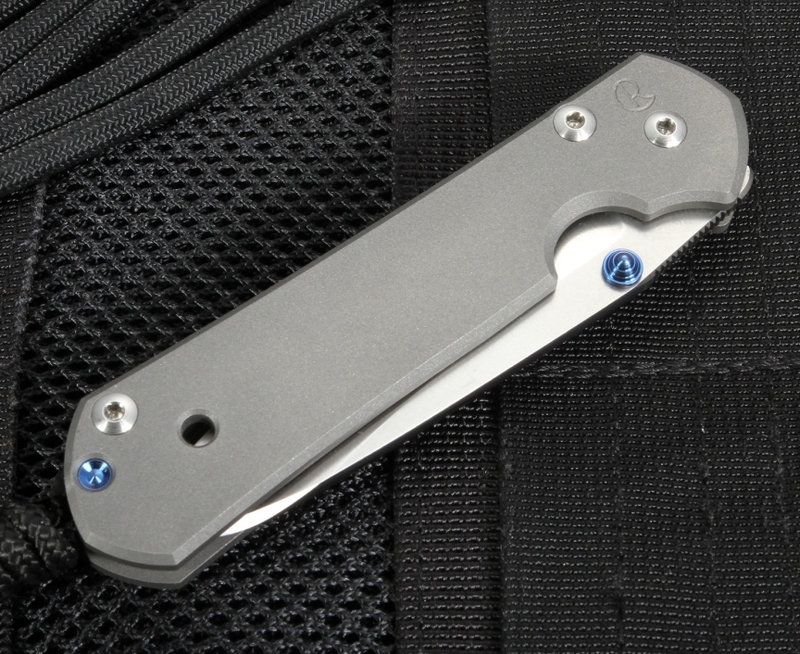 Their Small Sebenza 21 with Insingo Blade is not only a top-shelf tool, but is also the most popular everyday carry out there, and for good reason. This high-quality knife has the history to back up its effectiveness in the field, so if you're in the market for an everyday carry, this is a difficult one to pass up. This Small Sebenza Insingo left handed version sports a stonewashed 2.94" S35VN stainless steel Blade. S35VN Steel is built to last with its stain and corrosion-resistant surface and an edge that is sure to hold up years and years of work. 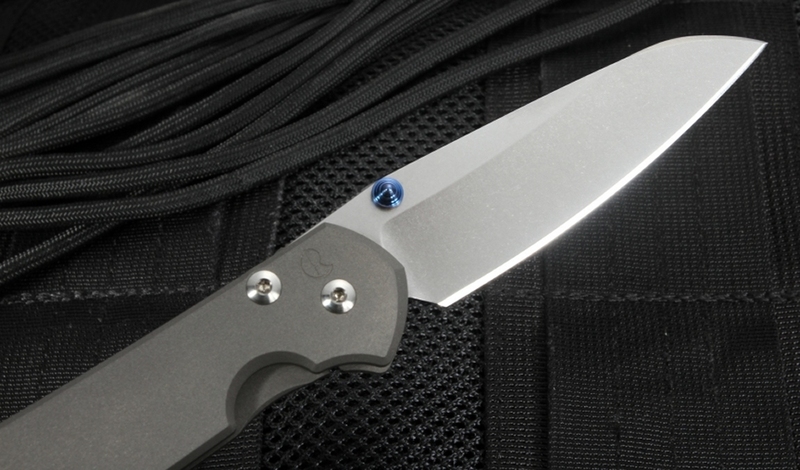 The sebenza blade comes in an Insingo shape developed in 2011 by Rodney Connelley in collaboration with Chris Reeve. Insingo is the Zulu word for "razor", which is fitting as the Insingo blade shape strongly resembles a razor and is designed with efficiency in mind. 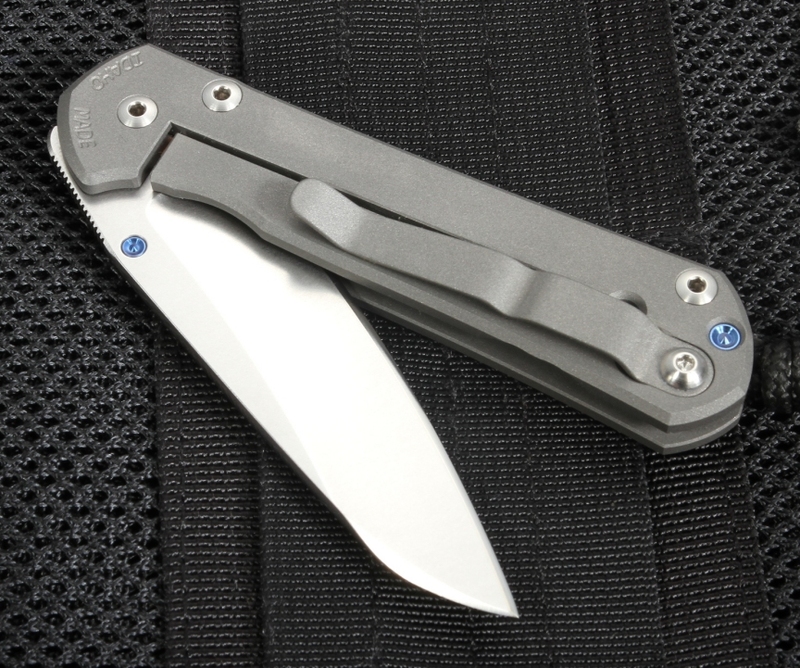 The sebenza small model with insingo blade measures in at 6.875" folded and 3 oz., the Small Sebenza 21 is a compact tool that is deceptively powerful for its size. 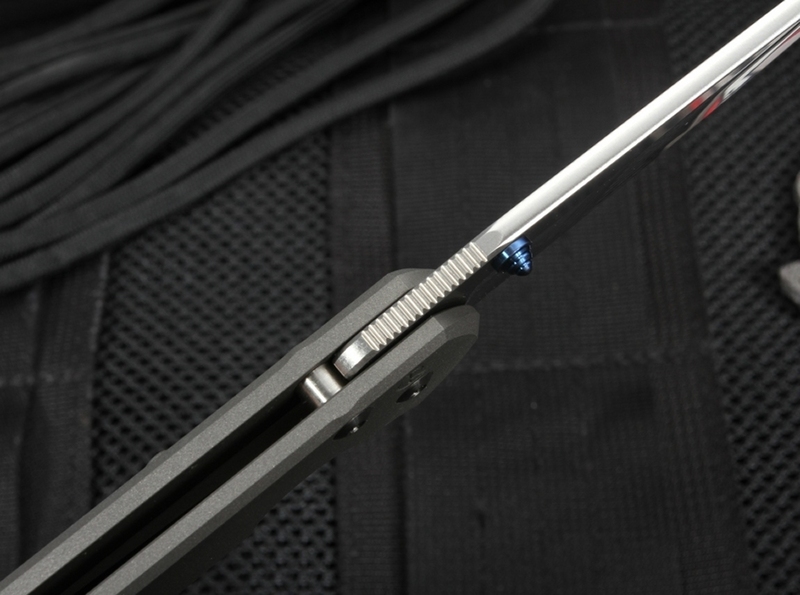 The integral titanium bar lock, innovated by the manufacturer, ensures the highest possible level of safety during use by ensuring the structural integrity of the blade stays intact. Additionally, the Small Sebenza 21 comes with an attached lanyard for easy carry, a genuine chamois cloth, and a certificate of authenticity. 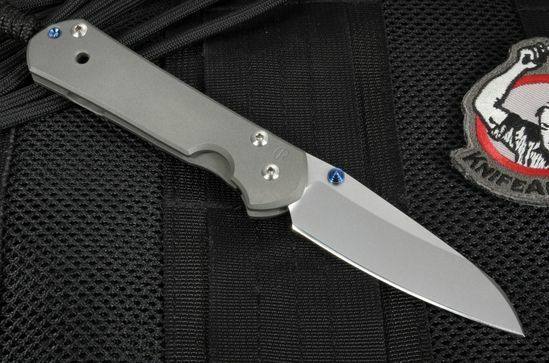 As far as everyday carries go, the Small Sebenza 21 is up there with the best of them.